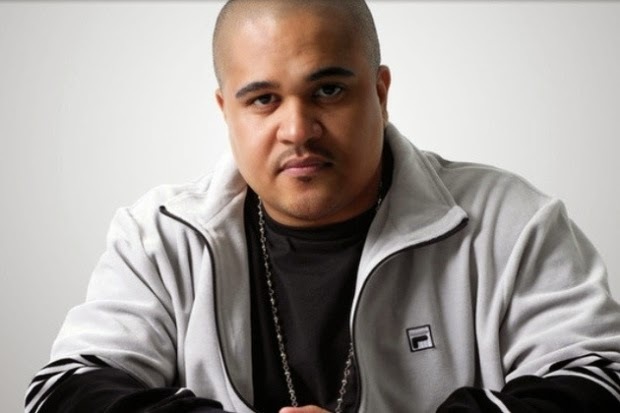 Irving Domingo Lorenzo, Jr. better known as Irv Gotti, is an American hip hop and R&B record producer and is the head and founder of The Inc record label. I always used to listen to Ashanti and Ja Rule growing up. They had some incredible hit songs that still go down in history. "Its Murdaaaa" was MURDER INC's known saying. I had the pleasure of interviewing him and here is what he had to say about the music industry now compared to back then. He also speaks about the challenges in music now in 2014. I must say I had to agree with everything he told me.